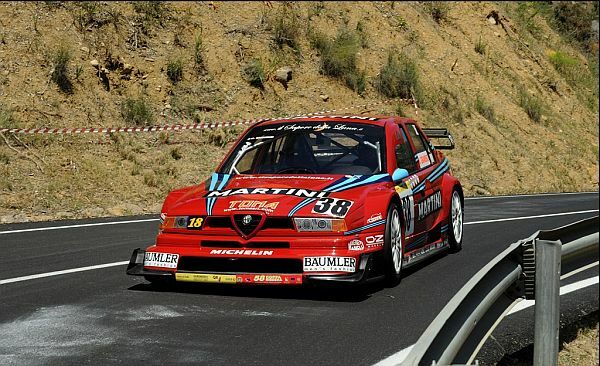 We will cover all races in this topic, including race results and photos of the Alfa Romeo 155 ex touring cars. Return of Marco Gramenzi in his Alfa Romeo 155 V6 TI 1996 (ex Tarquini). Finshing 2nd in Gruppo E1 Italia.